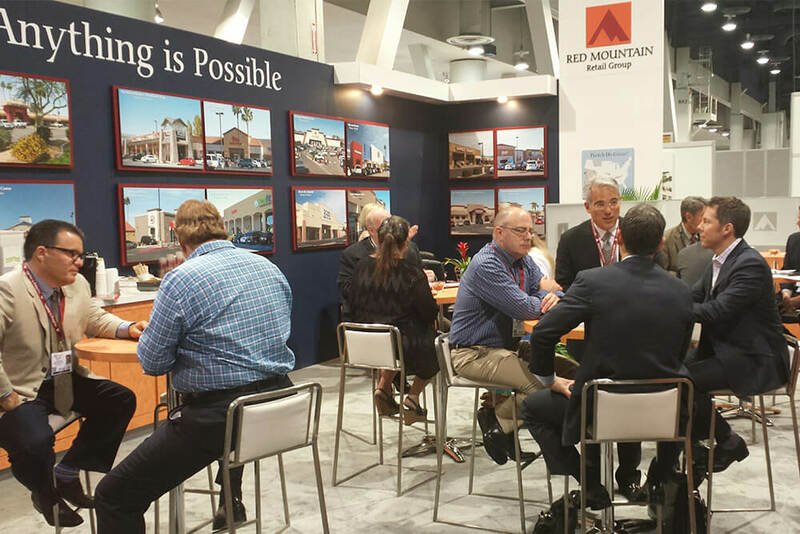 Be sure to visit Red Mountain Group at the ICSC Western Conference & Deal Making in San Diego on August 31st and September 1st. We will be located in booth #1311 during Deal Making in the San Diego Convention Center from 8am to 5pm on August 31st and from 8am until 1pm on September 1st. Be sure to set your appointment time with our Leasing Team and Dealmakers by contacting Maria Winn at 714-460-1577 or via e-mail at [email protected] We look forward to visiting with you to discuss our newest developments and re-developments.